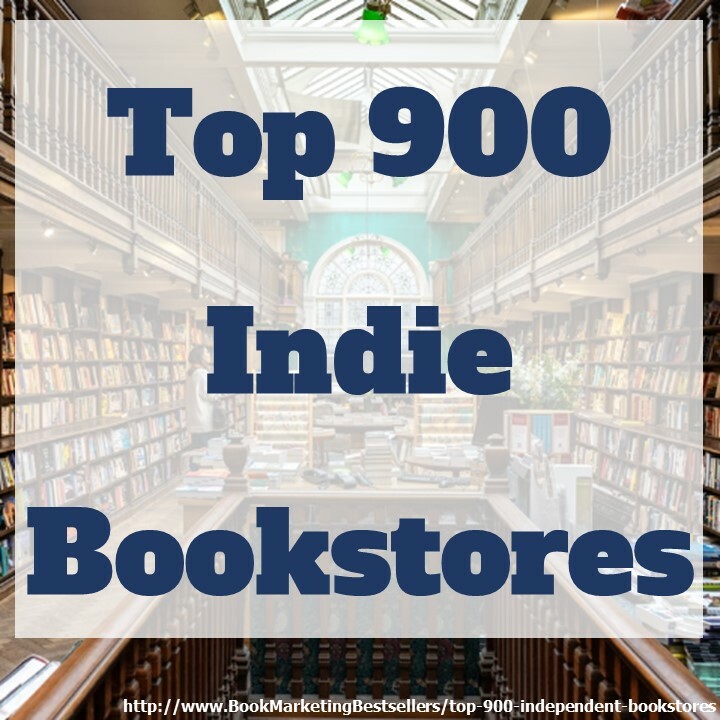 No matter what kind of book you have written or product you have created or service you offer, Pinterest can send you a ton of avid customers to your website, sales page, email squeeze page, Amazon book page, Clickbank product link, etc. 1. Pinterest is high traffic. Pinterest hit 10 million U.S. unique visitors per month faster than any other site in history. Pinterest now has over 200 million monthly active users, 70 million monthly users in the United States. 3.7% of all traffic referrals in the 4th quarter of 2013 came from Pinterest (as compared to StumbleUpon at 0.6% and Reddit at 0.3%) [Marketo]. 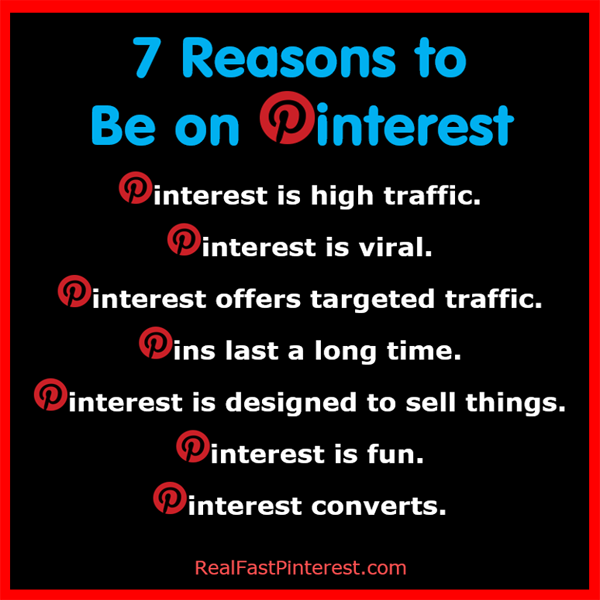 Pinterest serves over 1.5 trillion pins and repins every year. 60% of Pinterest users are women. 40% are men. Over 1/3 of Pinterest users are millennials (Pinterest). Pinterest is high traffic. Pinterest now has over 70.2 million monthly active users. 2. Pinterest is viral. Pinterest is designed to be viral. 80% of pins are repins. Repins are what makes Pinterest incredibly viral. When someone repins one of your pins, all of their followers are exposed to your pin. At least 1% of their followers will also repin your pin (my experience). And the cycle then continues with repins leading to more repins leading to more repins. 3. Pinterest offers targeted traffic. By design Pinterest encourages people to share their interests via specific boards. Every user can create as many boards as they want, each board featuring a different interest (fashion, fitness, recipes, travel destinations, inspirational quotes, automobiles, books, movies, yoga, Internet marketing, fishing, etc.). You can also create multiple boards around a special interest: baking cakes, baking cookies, baking pies, baking bread. 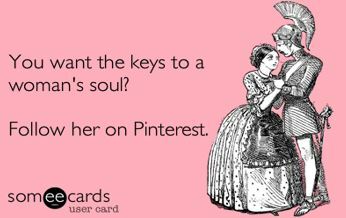 As the graphic says: If you want the keys to a woman’s soul, follower her on Pinterest. It’s true for men or women because people create boards that actually showcase their most avid interests and desires. When a user pins an image to Pinterest, the image is always pinned to a specific board. Other people follow a user or one of the user’s boards because they have an avid interest in the same subject. Those followers often repin images from those they follow — and they pin those images to very similar boards. That’s why the traffic from Pinterest is so targeted: Because it comes from specific boards. Why the traffic from Pinterest is so targeted: Because it comes from specific boards. 4. Pins last a long time. Unlike tweets that last only a few minutes before disappearing or Facebook posts that last a day or two, pins on Pinterest can last months or years. Why? Because each repin exposes the pinned image to more people who, in turn, repin the image (and their followers, again, in turn, repin the image). I have pins that still send 50 to 100 people to my websites every day — months or even years after I originally pinned them. Pin an image once and it can send traffic to your website (or any page on the web you choose) for months, even years later. Day after day, month after month, year after year. Note: The half-life of a tweet is 24 minutes. The half-life of a Facebook post is 90 minutes. That means half the views of a tweet happen in the first 24 minutes. Half the views of a Facebook post happen in the first 90 minutes. In my experience, the half-life of a pin is at least one month with many pins still driving significant traffic to my websites three-and-a-half years after being pinned. Pin an image once and it can send traffic to your website for months, even years. 5. Pinterest is designed to sell things. Pinterest, by design, is focused on helping people to share their wish lists, dreams, passions, bucket lists, and more. Pinterest users actively pin the things they long for, things they love, things that excite them, things (and services) they want to buy. In fact, pins with prices get 36% more likes than pins without a price (Pinterest). What does this imply? Simple: Pinterest users are actively creating shopping lists as they repin images they love. 71% of millennials say the platform recommends relevant products to buy (Pinterest). 6. Pinterest users are buyers. Pinterest users spend 70% more money than visitors referred to a site from other social networks. The average order value of sales coming from Pinterest is $50 — higher than any other major social platform (Shopify, 2014). 30% of Pinterest users have bought something online after browsing pins (Business Insider). 96% of pinners use Pinterest to gather product information. 93% use Pinterest to plan their purchases. And 93% of pinners shopped online in the past six months (Shopify, March 2015). 55% percent of U.S. online shoppers pick Pinterest as their favorite social media platform (Business Insider). 66% of Pinterest users regularly follow and repin retailers versus 17% on Facebook (BizRate). Orders from Pinterest on mobile devices has increased by 140% in the last two years (Shopify, March 2015). Pinterest users are 10% more likely to buy something when they follow a pin to a website. That’s a higher percentage than any other social network. 7. Pinterest is fun. People like to use Pinterest because it is fun and easy to use. Simply pick the images you like on a website and pin them to the boards of your choice. Or scan through your Pinterest timeline and repin the images that strike your fancy. Because people like using Pinterest, they come back often to share new images and things that they like. Repinning is one of the funnest ways to showcase what you love. The more people repin your images, the more likely they are to click through to your website and discover all the things you have to offer them. Repinning images on Pinterest is one of the funnest ways to showcase what you love. 8. Pinterest users are active! Because it is fun, Pinterest has a higher percentage of active monthly users than any other social media network. And my guess is that Pinterest also has a higher percentage of active daily users than any other social media network. 2 million people save product pins to one of their boards every day! (Shopify, March 2015). 9. Pinterest converts. I have hundreds of pins that have gotten 100 to many thousands of repins (all the way up to 1.8 million repins). And those repins convert at an astounding rate. Many of my pinned images have clickthrough rates ranging from 2% all the way up to 25%. Think of that: Up to 1 out of 4 people who repin an image click through to the underlying web page featured with that pinned image. You don’t begin to see those kinds of clickthrough rates on other social networks: not on YouTube, not on Facebook, not on Twitter, not on Instagram. And you certainly don’t see those kinds of clickthrough rates via email or mobile messaging. #Pinterest repins convert at an astounding rate: up to 25% click through to your website! 10. Pinterest is international. Nearly 40% of Pinterest’s total user base comes from China, India, Indonesia, the Philippines, and Europe. In India, Korea, and Japan, the user base is roughly 50-50 men and women (Mashable, April 2015). Orders from non-US countries increased 130% from Pinterest between 2013 to 2014 (Shopify, 2014). Orders from non-US countries increased 130% from #Pinterest between 2013 to 2014. 11. Pinterest is not time-sensitive. It doesn’t matter what time of day you post your pins. Why? Because it’s not the direct repins that matter so much. It’s the repins of the repins that will drive your traffic and sales. Besides, the way your pins are displayed on Pinterest timelines allow most people to discover your pin no matter what time of day you originally pinned the image. It’s the repins and the repins of the repins that will drive your traffic and sales. 12. Pinterest is quick to use. When you pin an image, you can write a description. But it will be a short description. No long blog posts. No complicated posting. Just select an image from a web page, pin it, write a short description, and you’re good to go. Keep the images you pin simple and easy to create. 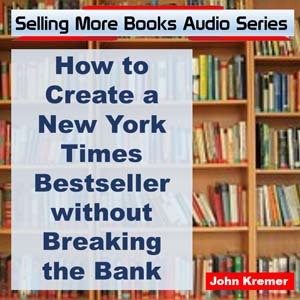 Use Quote-Graphics and Tip-O-Graphics. Those are quick and easy to create. Then pin them. 13. Pinterest is mobile. 90% of Pinterest traffic comes from smartphones and tablets. Twitter is 86% mobile while Facebook is 68% mobile (ComScore). That means your pins could be discovered at any time as mobile users check in no matter where they are. Be sure your pins lead to web pages that are mobile friendly! 14. Pinterest is a key search engine. Over 2 billion searches are made on Pinterest every month (eMarketer). 52% of Pinterest users say that it helps them find items they want to buy (Business Insider). 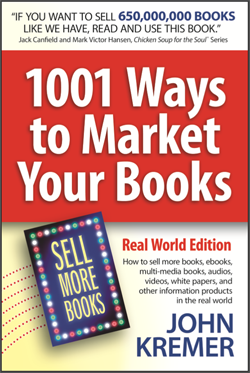 Book Rights Question: How Do I Sell Mass-Market Paperback Rights to a Thriller?